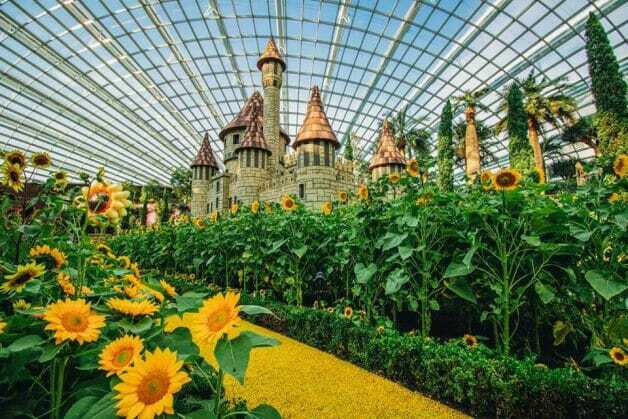 Flower Dome at Gardens by the Bay has just turned into The Land of Oz fairyland. 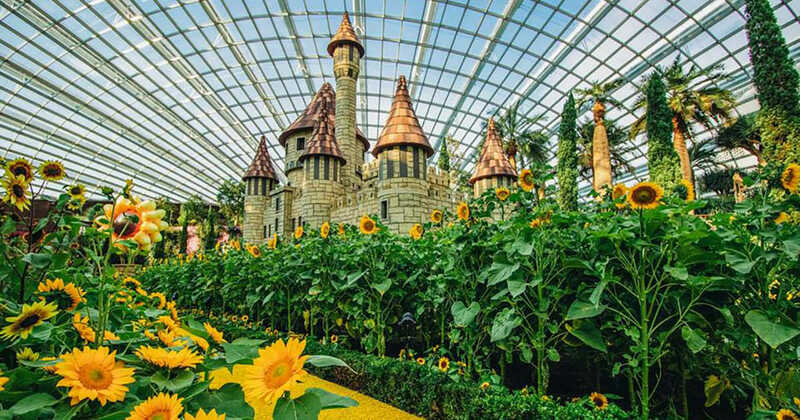 Walk among the 10,000 sunflowers in all shapes and sizes, where you will also find the Wizard’s castle as depicted in the classic children’s novel The Wonderful Wizard of Oz. 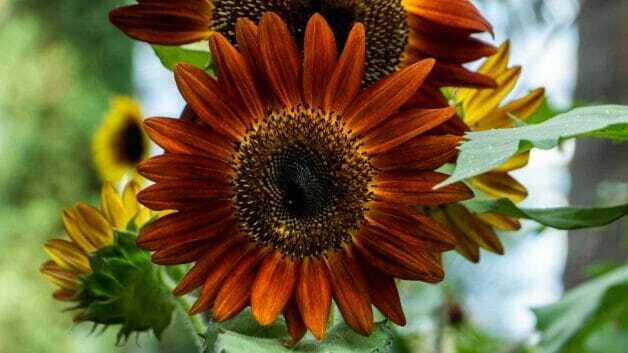 Russian Mammoth -This cultivar is one of the tallest sunflower plants. 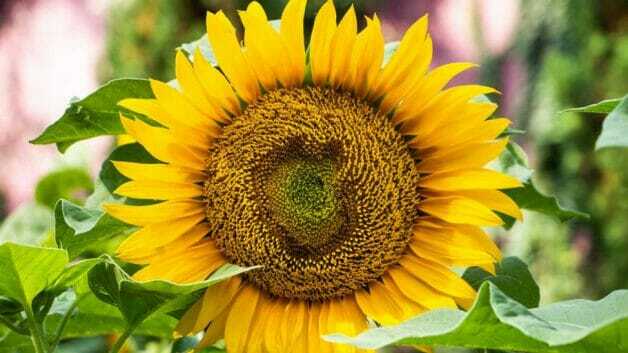 It produces extremely large, bright yellow sunflowers that can be bigger than a human head. Teddy Bear – This cultivar produces orange fully-double flowers that resemble fluffy pompoms. Moulin Rouge – This cultivar produces unusual deep-burgundy flowers with a dark brown centre. 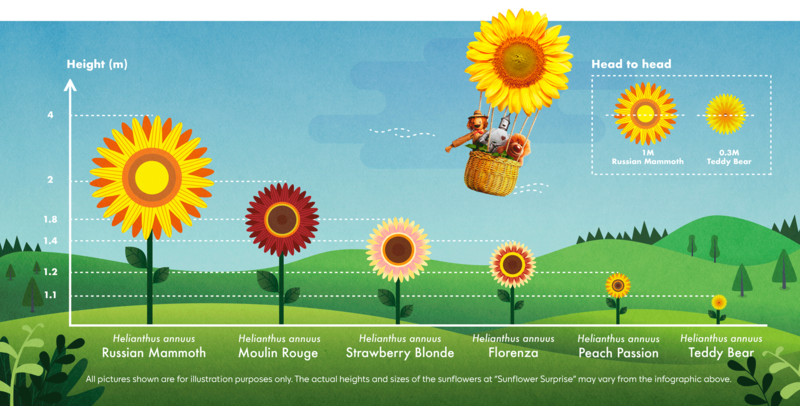 Strawberry Blonde – This cultivar produces bi-coloured pink flowers with yellow tips and a light pink centre. 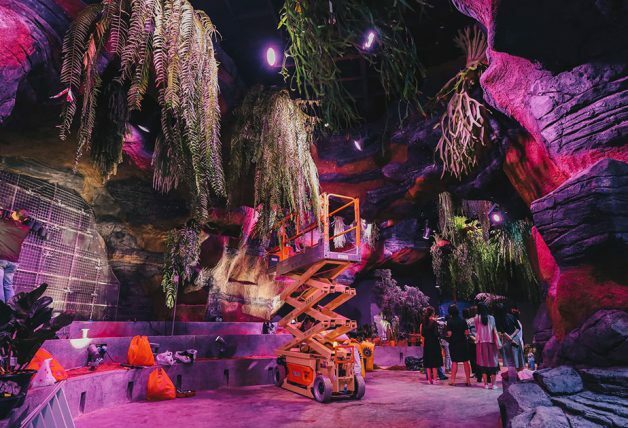 Visitors will also have the opportunity to observe delightful characters from the classic tale, The Wonderful Wizard of Oz including Dorothy, her dog Toto, the Scarecrow, the Tin Woodman, and the Cowardly Lion. 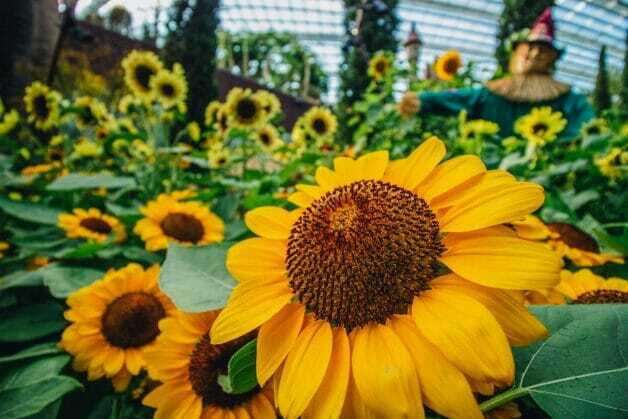 The bed of sunflowers and castle also makes it the perfect spot for Instagrammers. The Sunflower Surprise floral display event will be held till 21 October this year. Admission charge to the conservatories applies. 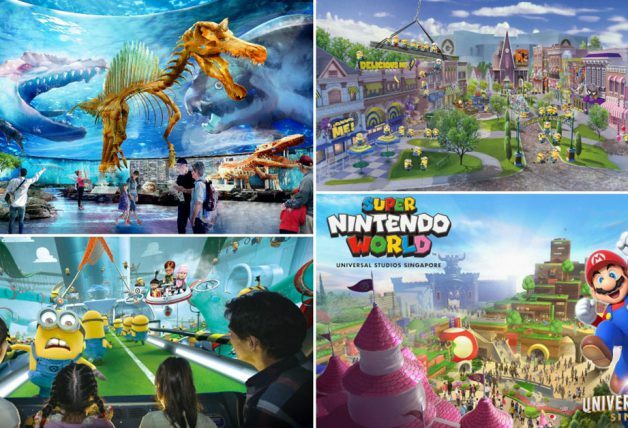 Visitors enjoy a 10% off when booking tickets from Garden By the Bay website online.